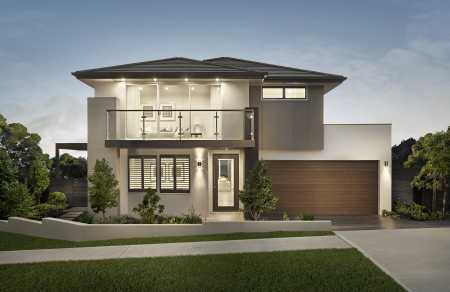 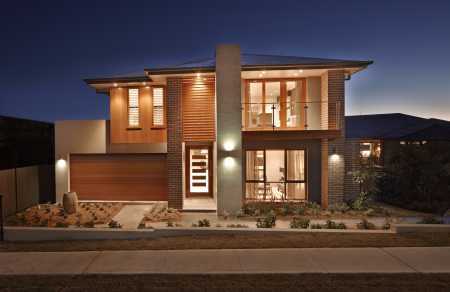 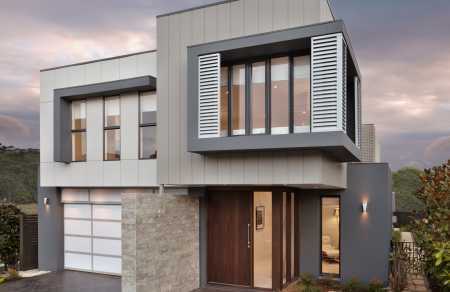 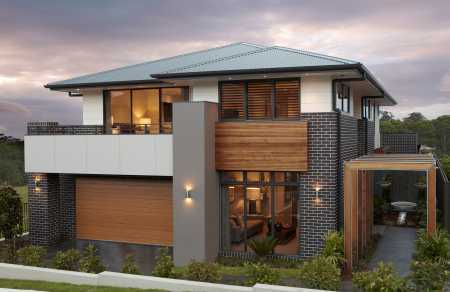 Thinking about building a beautiful new double storey home in Sydney. 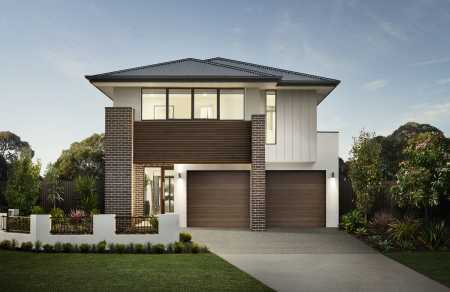 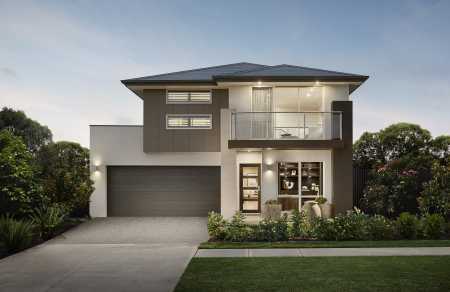 We have some lovely double storey home designs right here for you. 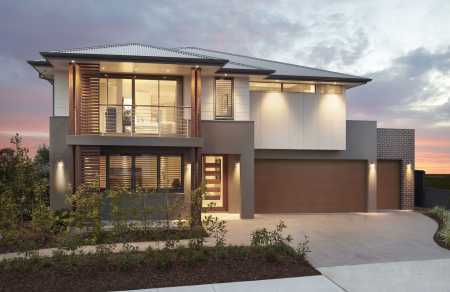 Take a look around and see if you can find a design that suits your lifestyle. 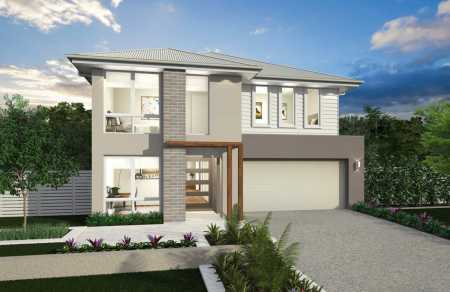 All our new homes have colour photos, plenty of details and features, floor plans and downloads. 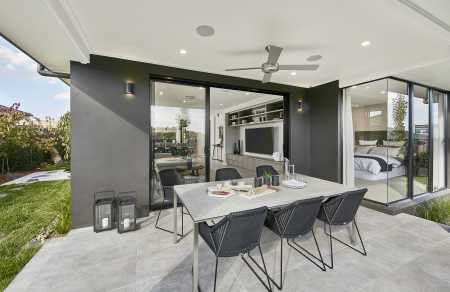 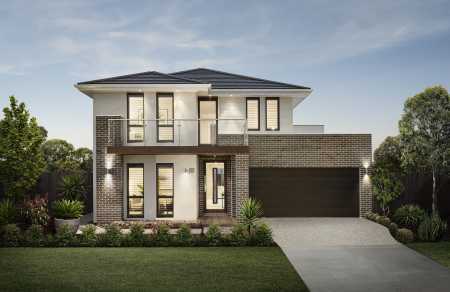 And when you find your perfect two storey home design, we've made it nice and easy for you to get in touch with the right Sydney builder to make it all happen for you. 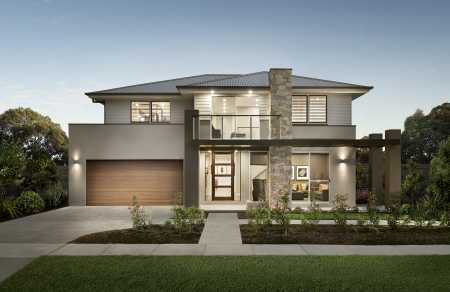 Best of luck on your journey!